We offer a wide range of connectivity services which suit businesses of all sizes. 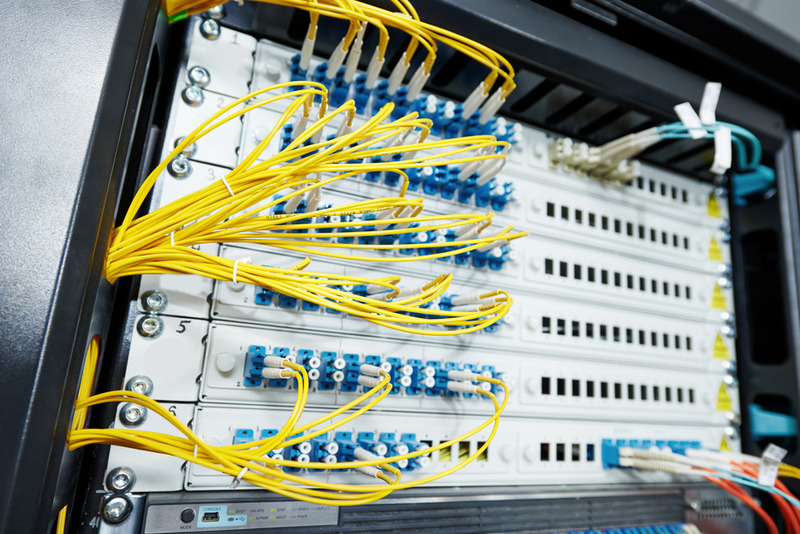 From ADSL2+ Broadband to dedicated Dark Fibre circuits- we have the right solutions to meet your business connectivity needs. Dedicated, uncontended fibre optic connections with guaranteed speeds backed by strong SLAs. Symmetrical speeds at affordable prices where Fibre Leased Lines may be too expensive. Options from ADSL2+ up to 20Mb through to FTTC up to 80Mb. Multihomed IP Transit on 100Mbs, 1Gbps, 10Gbps interface options, combined with a full IPv6 enabled ethernet network built from the ground up using extensive peering agreements and only the best Tier 1 upstream providers. WAN solutions designed around your business – with not just UK reach but also international reach through our selected carrier partners.